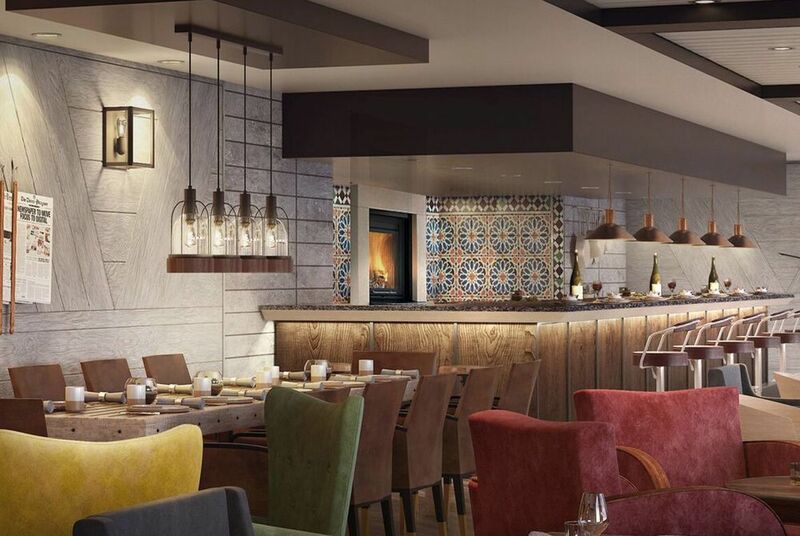 MS Roald Amundsen will have three restaurants with menus inspired by local flavours and destinations. 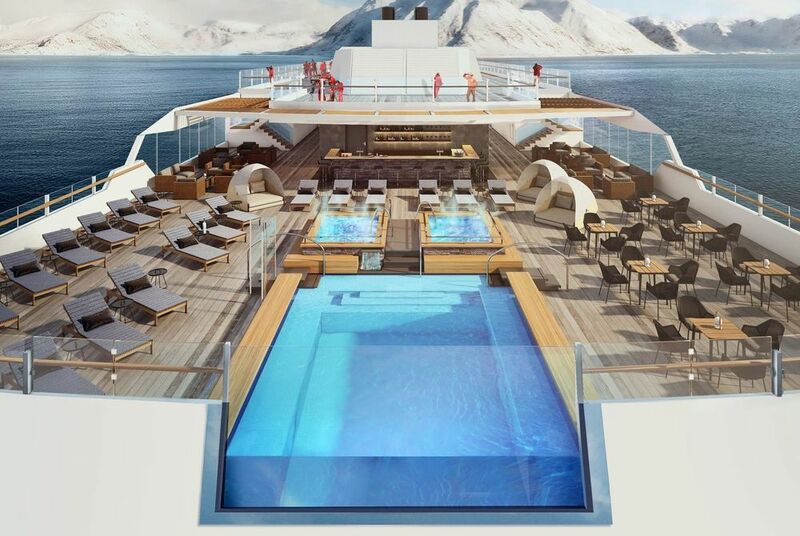 A special pool deck will include infinity pools, Jacuzzis and bars. The first of Hurtigruten’s new class of specially constructed exploration ships for polar water voyages. 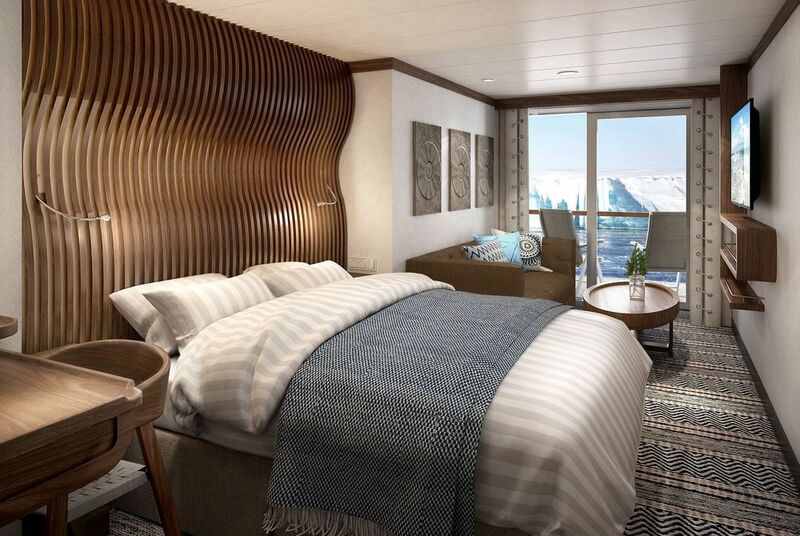 Technology will take the guest experience on Hurtigruten’s world’s-first hybrid powered expedition cruise ship MS Roald Amundsen to a new level. Her high-tech centerpiece: The tallest and most spectacular LED screen at sea, where lectures and transmissions from outside the ship will be broadcasted live.